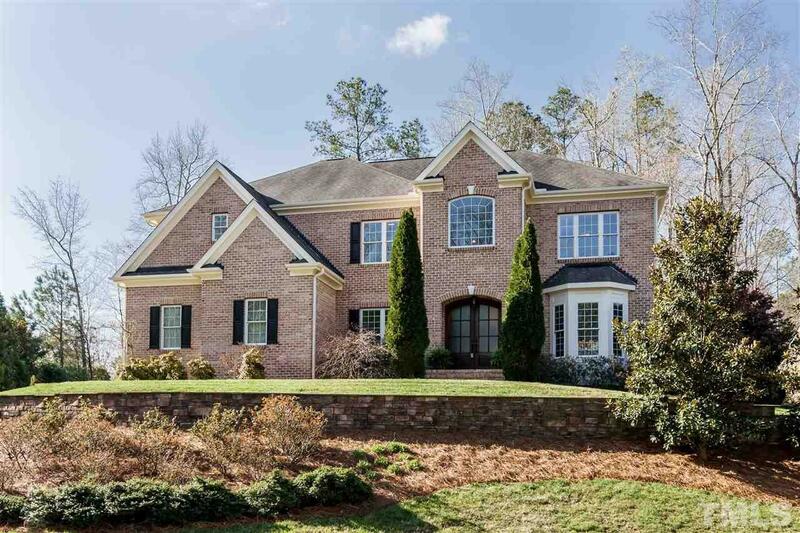 Impeccably maintained, custom built home featuring well planned upgrades incl extensive millwork, arch-top solid wood entry doors, surround sound thruout, specialty built-ins for A/V+Home automation. 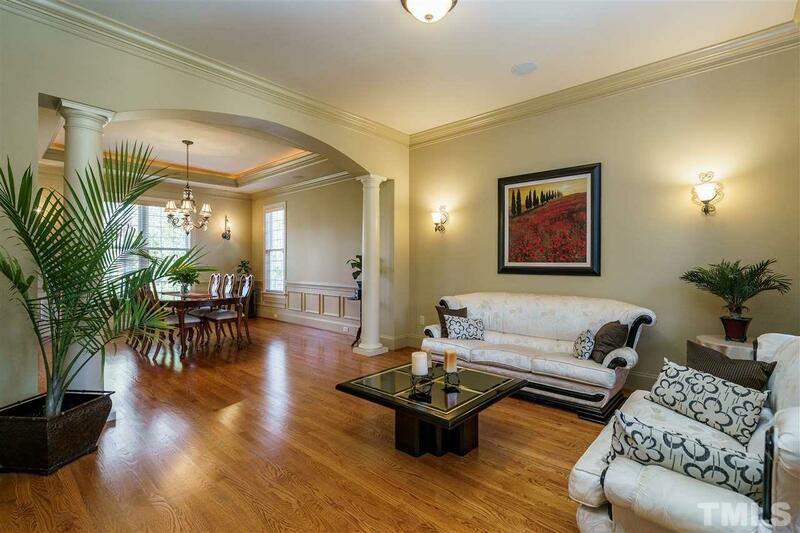 Meticulously crafted plan blends priv & entertaining space seamlessly. 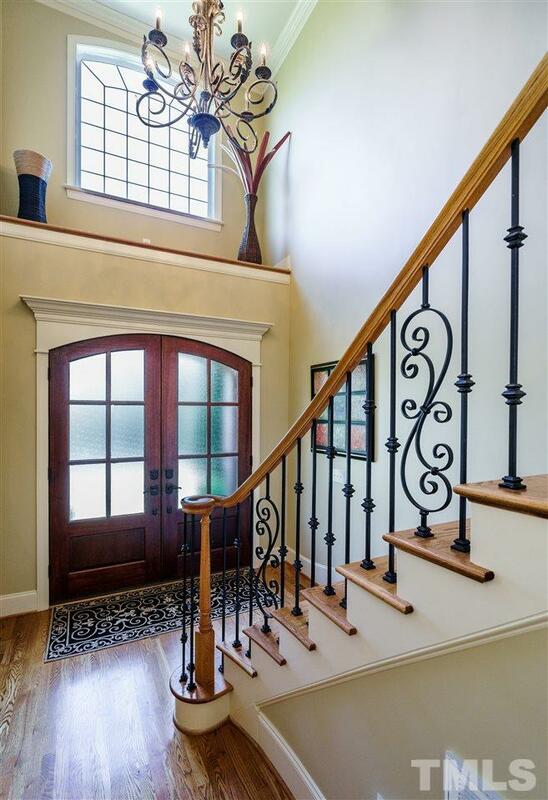 2-Story entry showcases grand staircase w/custom balustrade. Site finished hardwoods on main. Custom built kit w/island, prep sink+desk. Flex+office currently beds 4 & 5. Comm pool! 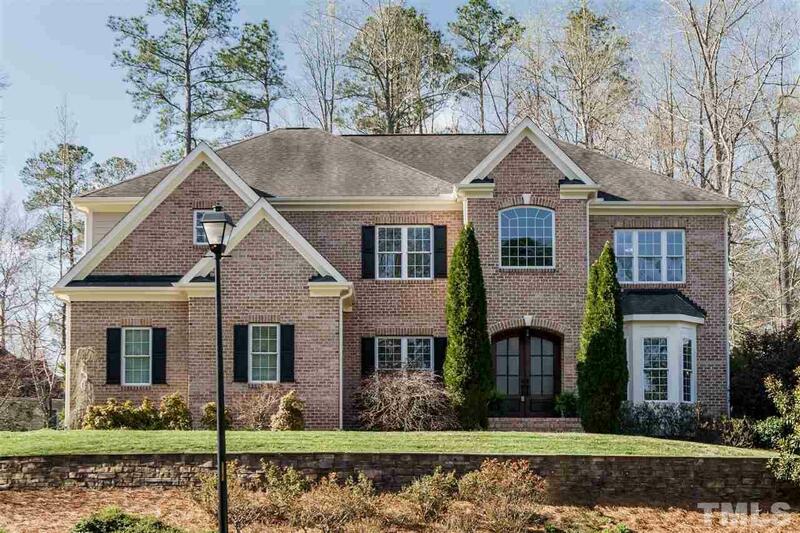 The grandeur of the home is unmatched for location+price.